Shopping never goes out of fashion. At Pacific it is a shopping, entertainment and leisure extravaganza 365 days a year! 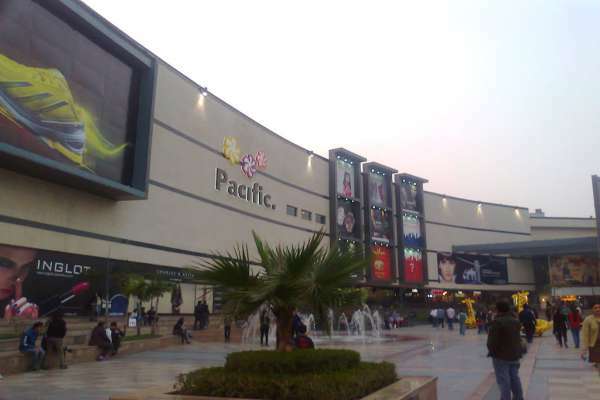 With over 140 international and national brands to choose from, Pacific is the landmark of India's shopping capital. The most stylish shopping, entertainment and leisure experience in Delhi. 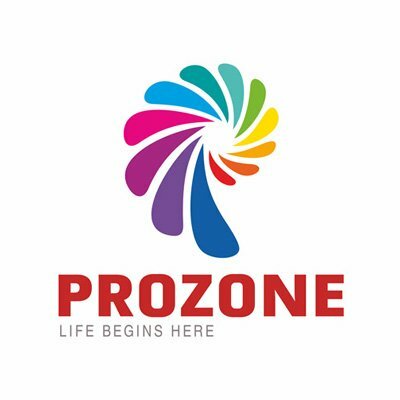 A shopping center that is not only centrally located in Tagore Garden, but is also well-connected both by public and private transport. 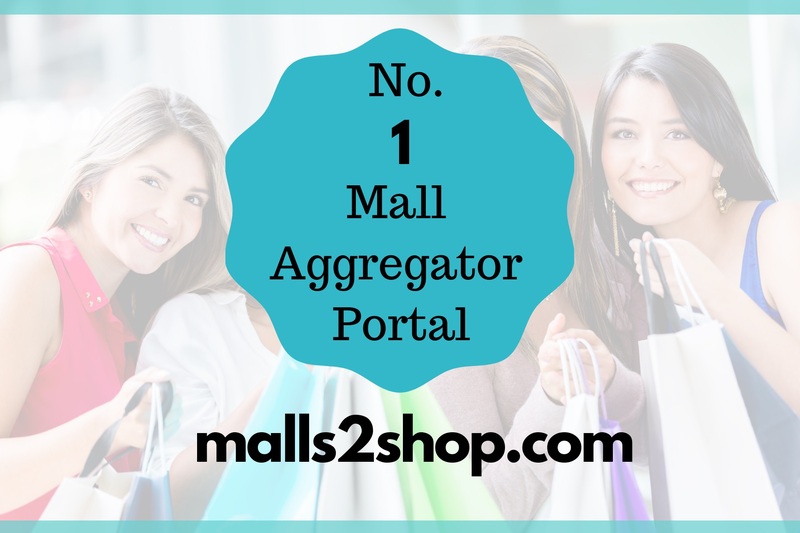 Easy accessibility, an exciting variety of stores and services, great convenience, a stunning ambience ? and all this under one roof. Our mission at Pacific is to work towards creating extraordinary retail spaces which has something for everyone. We develop premium retail assets that promise superior performance to our stakeholders. We cultivate a rewarding and empowering work environment, where we strive for excellence, encourage innovation and demonstrate teamwork.